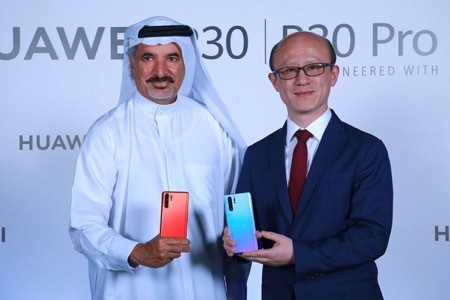 At a launch event at the Burj Park in Dubai on April 1, which was attended by some Social Media Influencers from Ghana, the Chinese technology company Huawei unveiled its latest P30 Series of smartphones. 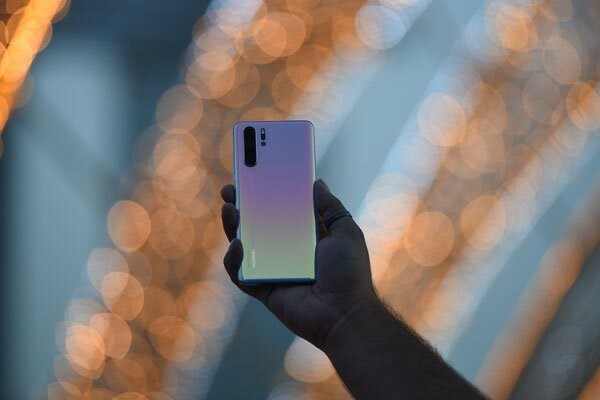 This series includes the P30 Pro, the P30 and the P30 Lite. The lower-half of the screen displays the wide-angle capture, while the upper half of the screen displays a close-up shot of a subject being filmed by the wide-angle lens. The P30 Series is expected to be available in Ghana from May 2019.